Due to the field construction at Optimist Park this year we do not have the field space at Optimist Park to host sping lacrosse. WCWAA is still partnering with StickWithUs, and after this spring will resume lacrosse at Optimist Park. 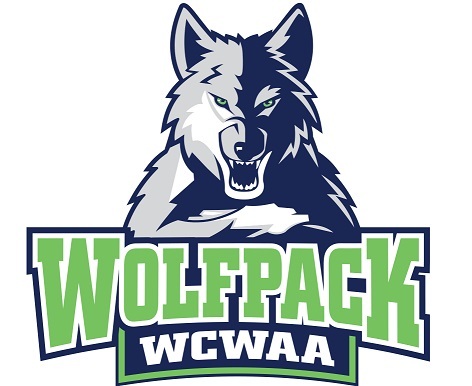 All the WCWAA/Union County players will be assigned to teams this spring by the school they attend; practices and games will be at Elon Park in South Charlotte and/or the Matthews Sports Plex.